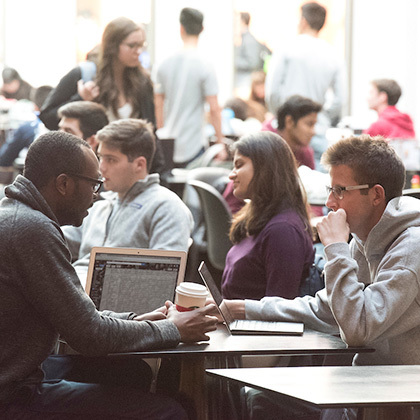 The Ross MSCM is ranked #2 in the nation by Gartner, Inc. Launch your career in the dynamic field of supply chain management. Supply chain management is the central nervous system of the world economy. It is a strategic business function, essential to a company’s survival and a key component of business operations. 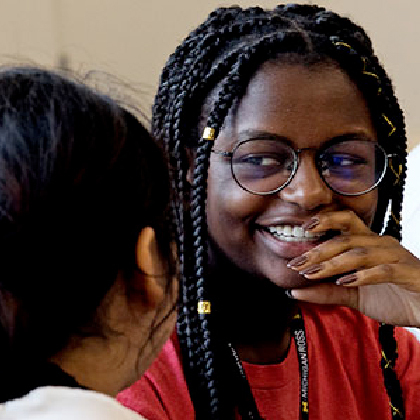 Through the holistic and action-based Master of Supply Chain Management Program at Michigan Ross, you’ll gain the business acumen and technical expertise you’ll need to be successful in this exciting and dynamic field. 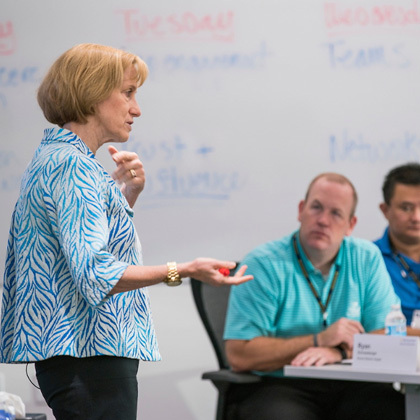 Gain deep, functional, supply chain management expertise with the perspective of a general manager through a curriculum informed by top industry executives and world-class faculty. 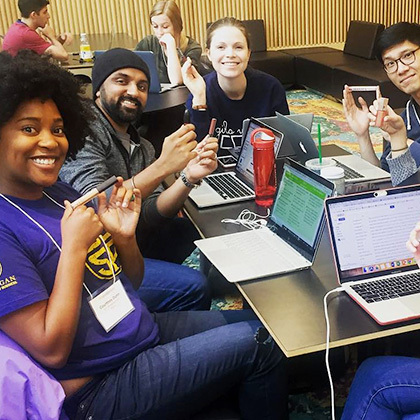 Put your knowledge into action during the Ross MSCM capstone course, working on real projects in corporate work environments. 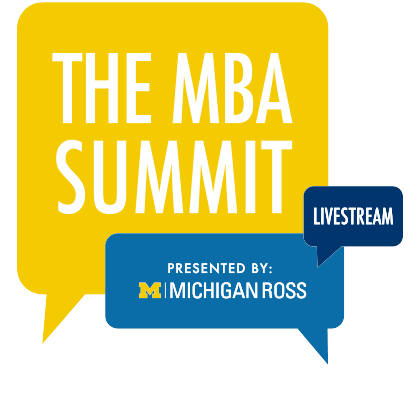 As a Ross MSCM student, you'll connect with Corporate Advisory Council members — top executives who manage the global supply chain — through activities such as mentorship programs, networking events, and company tours. The Ross MSCM Program will prepare you to launch your career in supply chain management and and operations with global companies. 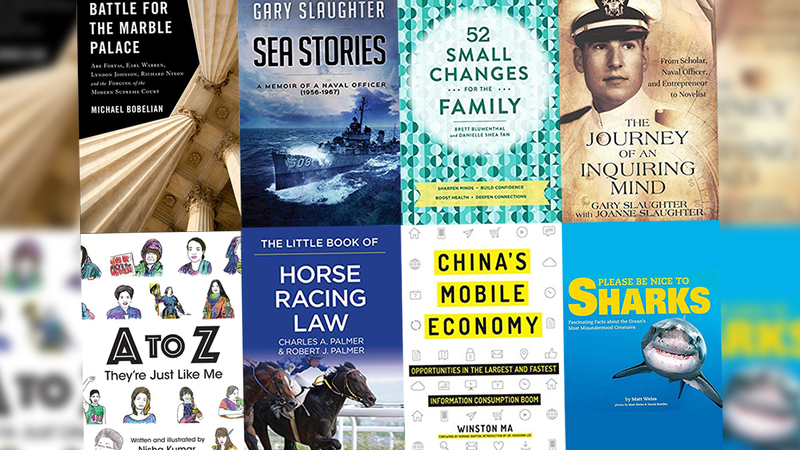 Whether you’re looking for a bona fide bestseller on business strategy, insights into a specific industry, or a children’s book with some incredible shark photos, Ross alumni have your spring reading list covered. Check out some highlights listed alphabetically by the author’s last name below, and see a more complete list of books from Ross Alumni on the Kresge Library site.